RAPAPORT... 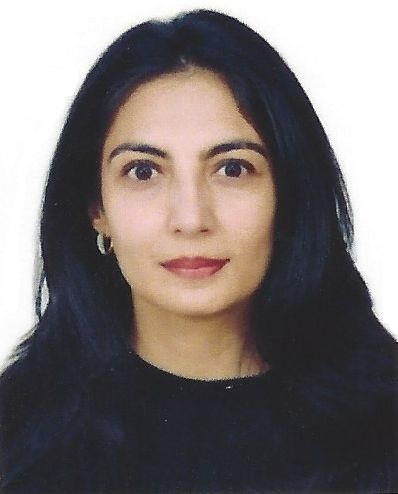 The Gem & Jewellery Export Promotion Council (GJEPC) has recruited Ruchita Sharma as executive director for promotions, marketing and business development, the Indian trade organization said Tuesday. Sharma, an experienced luxury marketer and executive, will also be responsible for national and international events, logistics and international ventures, the GJEPC added. She has been in marketing and communications for more than 20 years, having previously worked with brands such as Swarovski and Salvatore Ferragamo.